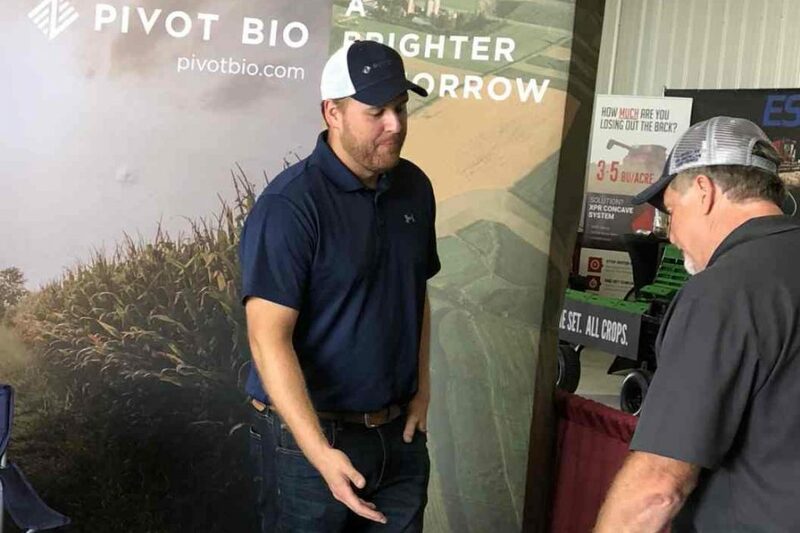 Pivot Bio, a pioneer game-changing advances in crop nutrition using microbes, today announced it has raised $70 million in a new Series B funding round to deliver first and only clean alternative to synthetic nitrogen fertilizer for U.S. corn farmers. 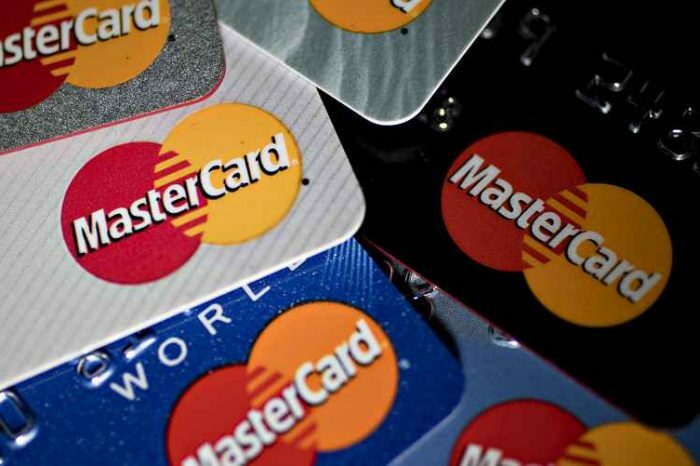 The financing is by led by Breakthrough Energy Ventures with participation from Singapore-headquartered investment company, Temasek. Breakthrough Energy Ventures is a $1 billion fund created in 2016 by a group of billionaires including Bill Gates, Jeff Bezos, and Jack Ma. Last week, Quartz reported the fund’s first investments, a list of nine companies including Pivot Bio. The new funding further strengthens Pivot Bio’s 2019 commercial launch of the first and only nitrogen-producing microbes for U.S. corn farmers. Recently named Pivot Bio PROVENTM, the product supplies a clean alternative to synthetic nitrogen to the crop each day. The new funding will also support expanded research and development for the company’s second-generation product, a seed treatment option, as well as product introductions beyond the U.S. in markets such as Brazil, Argentina and Canada. Within the company’s pipeline, Pivot Bio is developing nitrogen-producing microbes for other crops beyond corn, including wheat and rice. 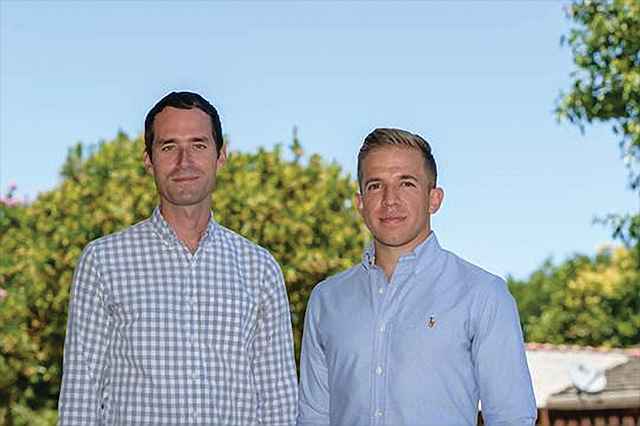 Founded in 2010 by Alvin Tamsir and Karsten Temme, Pivot believes that microbes can deliver nutrients, protect against pests, and improve crop quality better than chemical fertilizers and pesticides. We leverage engineering principles and data science to map the dynamics of the plant microbiome and evolve beneficial traits. Their team seeks to create revolutionary fertilizers that transform our food supply and improve our planet. Backed by an investor group that includes many of the world’s top business leaders, Breakthrough Energy Ventures (BEV) has more than $1 billion in committed capital to fund scientific breakthroughs with the potential to deliver affordable, reliable clean energy. To address the unique challenges of energy innovation, BEV provides flexible and patient capital with a 20-year horizon, as well as deep scientific expertise. The fund invests across five grand challenges: electricity, transportation, agriculture, manufacturing and buildings. These are the broad areas of activity that contribute most to greenhouse gas emissions. A small portion of existing chemical fertilizer decomposes into nitrous oxide and becomes a greenhouse gas 300 times more potent than CO2, making it responsible for about 5 percent of global warming. Worldwide fertilizer-linked pollution significantly contributes to the more than 500 dead zones: places so toxic that nothing lives. One of the largest is where the Mississippi River empties into the Gulf of Mexico. Through an extensive discovery process and patented approach, Pivot Bio identifies specific microbes in a crop’s own roots that have the innate ability to produce nitrogen. However, these microbes are wired to shut down their natural ability to feed plants when nitrogen is plentiful in the soil. Fertilizer use over the past century has silenced the power of these microbes. 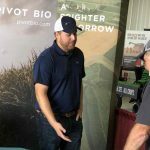 Through its proprietary non-transgenic technology, Pivot Bio reawakens the microbes’ capability to produce nitrogen and designed a product that farmers apply in furrow at planting. The microbes adhere to the root and deliver nitrogen in a timely and efficient manner. The need for excess chemical nitrogen fertilizer is eliminated, resulting in more productive and predictable crop yields without nutrient degradation, volatilization, leaching, or runoff into waterways. Cooper Rinzler of Breakthrough Energy and Dheeraj Mehta of Temasek will join Pivot Bio’s board of directors effective immediately. Other board members include Temme, Pivot Bio’s chief scientific officer and co-founder Alvin Tamsir, Matt Ocko of DCVC (Data Collective), and Roger Wyse of Spruce Capital Partners. As the first nitrogen-producing microbial product available for U.S. corn farmers, Pivot Bio PROVENTM is already approved for use in states that represent about half of the U.S. corn producing market. Additional state approvals are also in process for 2018 and 2019. 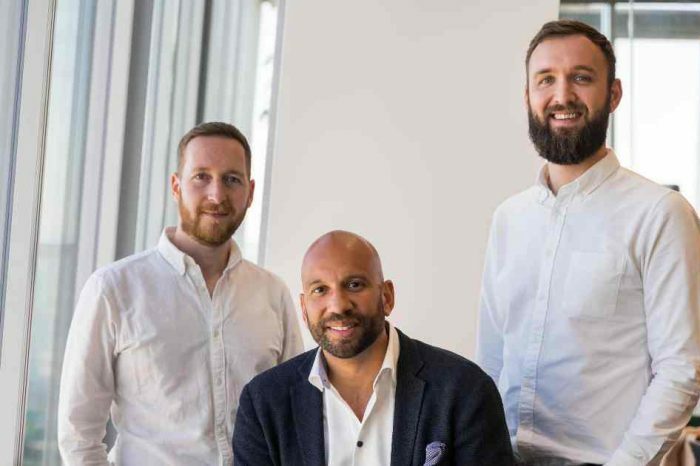 Pivot Bio Series A investors included co-leads DCVC (Data Collective) and Monsanto Growth Ventures, as well as Prelude Ventures and Spruce Capital Partners. Seed funding investors included co-leads DCVC (Data Collective) and Monsanto Growth Ventures. The company received early support from the Bill and Melinda Gates Foundation, the National Science Foundation, and the Defense Advanced Research Projects Agency. Pivot Bio was recently named to the Forbes Most Innovative AgTech Startups list, and the recipient of two Business Intelligence Group awards including Sustainability Leadership and the Sustainability Product of the Year.